Andrew Betson is the winner of our Forerunner 910XT! Thanks to everyone who entered but there can be only 1 winner and that was…..
Well done Andrew, enjoy your prize and we here at Great Outdoors and hope you set new records and achieve all your goals with the help of this fantastic piece of kit. 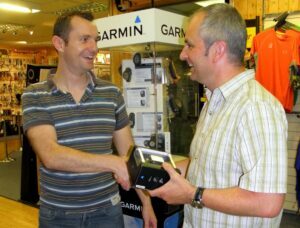 A big thank you to Garmin Ireland who sponsored the competition. 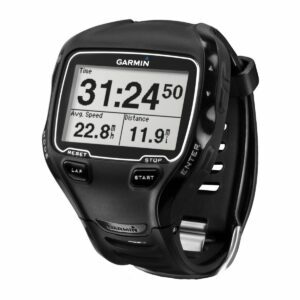 Keep your eyes peeled for more fantastic giveaways and competitions coming soon.